Guangzhou Kormee Automotive Electronic Control Technology Co., Ltd. 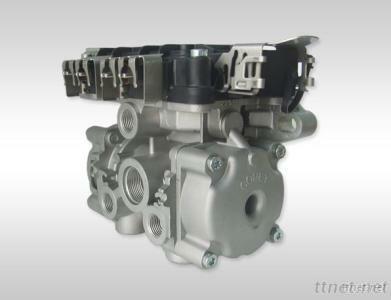 Installment: ECU/Valve body components are fixed on the frame. in order to prevent the deformation of frame under load conditions which will make the valve body crack, we recommend the valve body is fixed on the connecting plate welded on the frame by two M8 bolts. When installed, the out-let of valve must be downward vertically. Maintenance: Keep the vehicle gas path clean, Replace filters regularly.